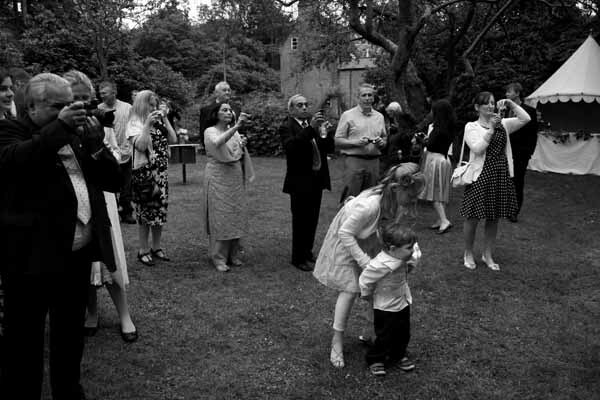 From a wedding last summer: as is often the case, the centre of attention lies elsewhere. One person has noticed me, the others haven’t, which is the way I like it. This entry was tagged documentary, Great Melton, Norfolk, wedding. Bookmark the permalink.